JEJEJE.Im new on this fórum,I MEANNN,I registered a Little days ago BUTTT i have read sice many years,weel,here i gooo. 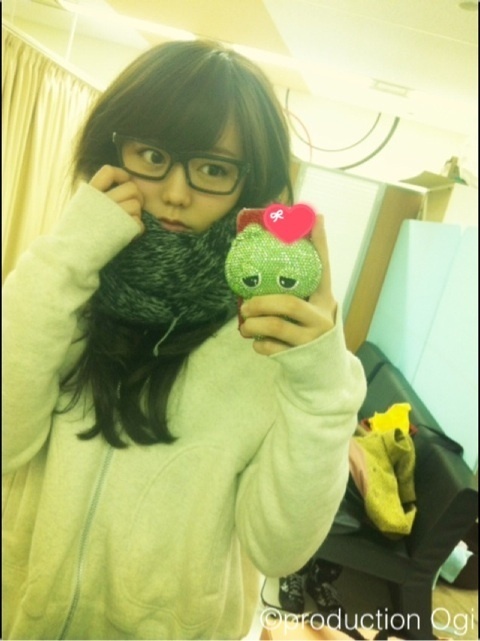 Favourite Fanfic Writer:Everyone but especially the ones who write about atsumina. Favourite Fanfic:I like most of them but specially the ones who have as the main role my favourite pairings. Favorite fanfic writers:nguyen23,Kaed3,Sadrilim,Dinojino,yuko,Blughise,Sorakamiya,ichikawa,deguchi,Chemicalstar,Haruhi16,Karupin12,moekare,FoF,anonymousstalker,Yagami.Rai and manymore! How did you get into AKB48/fanfics?AKBINGO!/curiosity!?? More Sayamilky, Kojiyuu and Yuiparu ! Welcome all to the fanfic section! Do you write fanfics? : Yes, but I haven't written a 48G fanfic. How did you get into AKB48/fanfics? : I got into AKB48 through PD48 and my need to know Sakura more.